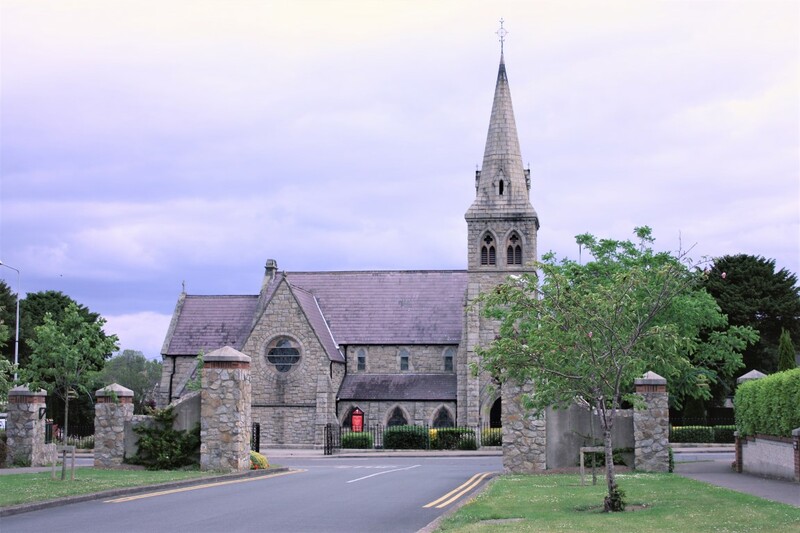 St Brigid's with All Saints' aims to encourage people in their worship and in the formation, development and living out of their Christian faith, to promote friendship and caring in the community and wider world, and to welcome and facilitate people of all ages. 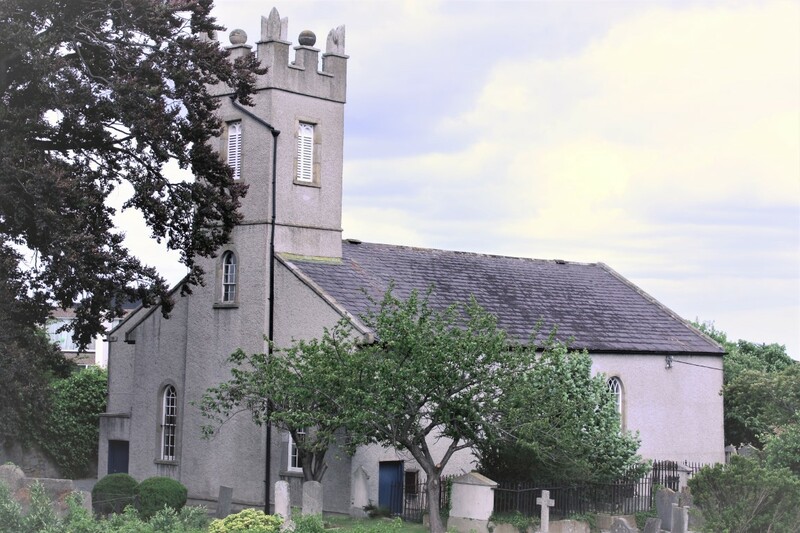 We are members of the Church of Ireland and we meet for Sunday worship at 10.00am in All Saints' and 11.30am in St Brigid's. Details of these services, as well as times for our other regular services, can be found on the Worship page. This is an active parish for both young and old with various organisations meeting each day. Take a look at our weekly What's On guide. But before you do, read about some recent and forthcoming events in our busy and vibrant community in the newsfeed below. If you would like to be kept informed, click the Facebook Like button. We are always delighted to see new faces. So why not join us? Whether it be at church on a Sunday morning, attending one of our three schools, on stage with the Stillorgan Players, or in uniform as a Scout or Guide, you and your family are warmly welcome. Contact the designated leader, the Parish Office, or any member of the clergy for further details. Don't worry if you are not a member of the Church of Ireland - we have a long tradition of welcoming people from all faiths and backgrounds.